Our primary focus is street homeless/rough sleepers, closely followed by statutory homeless, non-statutory homeless and hidden homeless. We serve our guests a free hot meal four times a week and give them some of the essential items they need to get by. The service has grown to include clothing, bedding and wellbeing items and we regularly have paramedics attending to do health checks. Another incredibly important aspect is bringing them together, taking the time to talk to them and reducing the social isolation they endure. 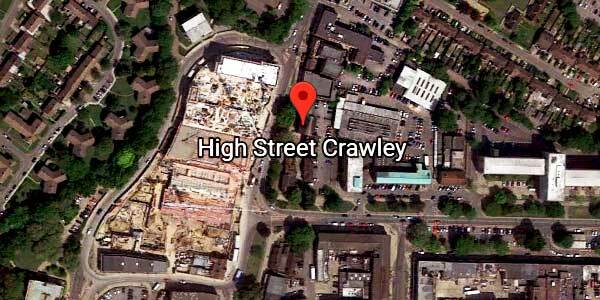 We give them respect and compassion, friendship and hope, no matter what their circumstances are or what problems they have, they are always welcomed at Giving Back Crawley.